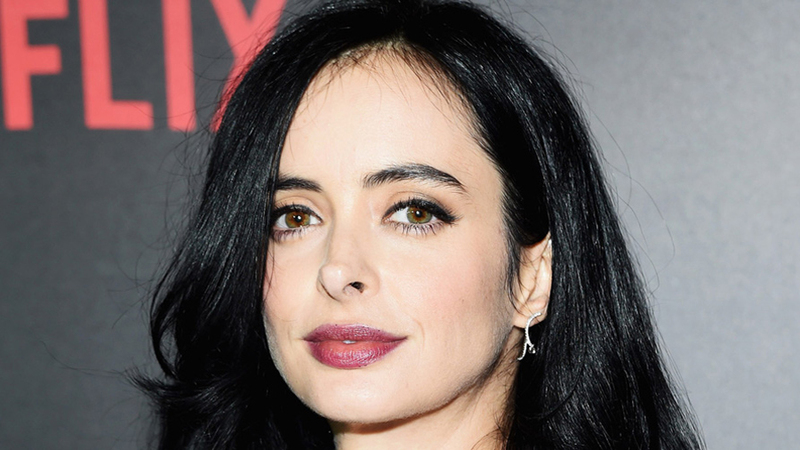 The Webby Awards are excited to honor Krysten Ritter with the Webby Best Actress award this year in recognition of her remarkable role in “Jessica Jones.” Playing the title character in the Netflix Original Series, Ritter has helped segue the superhero genre towards marked success on the digital streaming platform. Ritter has similarly pushed the boundaries of the public conception of what a superhero can be, appearing as the star one of the first female-centric productions from the Marvel Universe. With dramatic flair, and gripping action and thrills, Ritter’s presence on “Jessica Jones” has turned it into one of the most binge-worthy shows of the season. Ritter has constantly proved her talents and understanding of the Internet via social media where she connects with her fans in an impactful and proactive way. Whether she is sharing their fan art, retweeting pictures of costumes inspired by her character or answering their questions, Ritter is creating an engaged culture around “Jessica Jones” online. For her unmissable role on “Jessica Jones” and mastery of social media, it is our privilege to honor Krysten Ritter with the Webby Best Actress award this year.